Dianergy | Shhh… Are you listening? In our busy, crazy lives, we all feel disconnected and lost at times. My question for you is, are you listening? 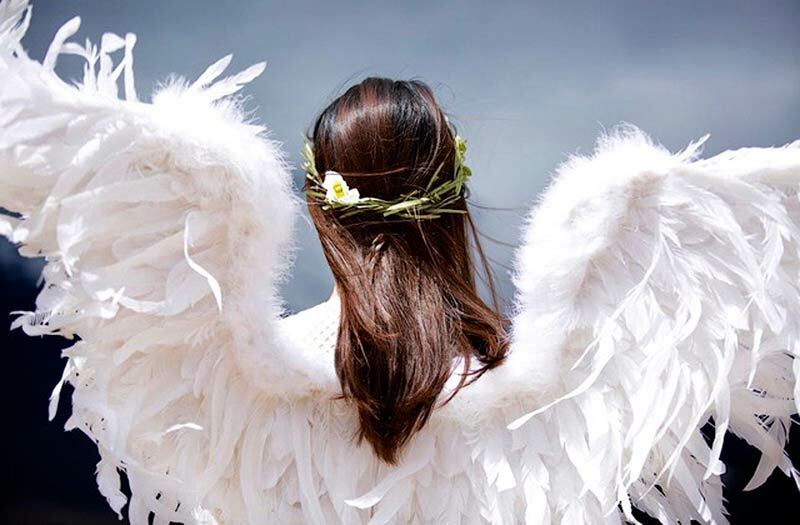 One of my favorite ways to feel more connected is by communicating with my Angels. I do it everyday, throughout my day. I may be in meditation, out in nature, working in my garden… or even in my dreams. But before we get in too deep, I need to mention that I always start and end my day by connecting to divine energy and getting grounded into the earth. (You can see articles on these topics on my blog at dianergy.com). And, I want to emphasize that even though we do get scared/lost/overwhelmed etc… we are always surrounded by Angels… you are never alone! All you need to do is “Ask” for help… in any way that makes sense to you. The angels are always listening, but only take action when you ask for help. You can even ask for a message/sign/symbol like a feather, song, repeating numbers (11:11) or a rainbow if it calls to you. But be careful not to turn the into a game… or a need for cognitive proof. This is a sacred activity that I rely on daily. There are so many angels that I can talk about with you. Yes, we can talk to our Angels and interpret their responses. But for many, that can seem really tricky and even daunting at times. So, I will start with one of my first and still favorite decks of Angel Oracle Cards: “Messages From Your Angels” by Doreen Virtue. There is no need be afraid or intimidated by these tools. Using Oracle Cards is very safe. They are easy to use and they communicate to you through images, words and your intuitive feelings. Yes, we all do have a sense of intuition or “gut” feeling. It is just a matter of acknowledging your intuition, practicing with this divine gift and learning to trust it. Here is an example of a card from the deck — Archangel Michael. His message is “I am with you, giving you the courage to make life changes that will help you work on your Divine Life Purpose.” I often use my oracle cards App on my iPhone. But you can also get them as physical, hold in your hands, cards. I have both kinds of decks. The ones on my phone are very convenient because they are always with me! I use them regularly to do readings for myself… as well as doing reading for clients. Since I was initially feeling pulled in the direction of Angel Oracle Cards, I jumped in and started to learn. Those of you who are already familiar with Oracle and Tarot can experiment with a variety of decks and digital or physical decks to see which ones meet your needs the best. You can also start by getting reading from others if you do not want to purchase your own decks. Angel Oracle Cards are always uplifting and positive with inspiration and guidance to support you on your unique path. These decks usually jump out (lol) and choose you. Just listen to your repetitive messages and what you are being called toward. If it doesn’t feel good to me, I just walk away. Once you choose a deck, it comes with instructions on how to use it. Familiarize yourself by looking at and touching each card so you see all the cards in your new deck. Before you use your deck to do a reading, you can clear the deck with an intention, prayer, selenite crystal etc. Look deep into the imagery, read the words on each card (as well as the information booklet) to get more familiar with the cards. After you practice using these cards on yourself, try them out on a friend or family member you trust. Or even do a card reading for your child/grandchild or pet. Enjoy this experience, and I hope it brings you peace, answers and insights for moving forward. And remember, always Thank Your Angels! This article is one from my new monthly articles on the Amid Angels web site.